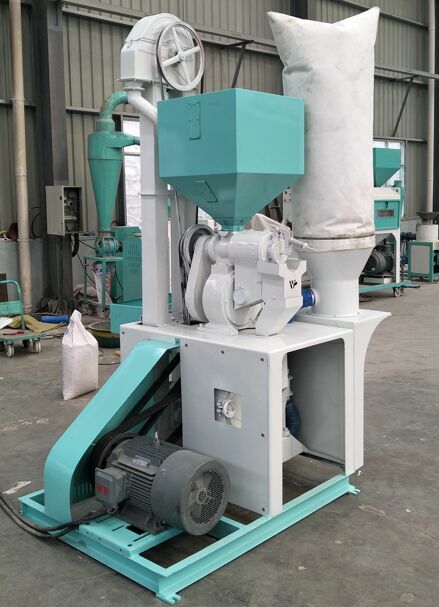 NF28-36 African Posho Mill is our newly developed corn processing equipment based on African market demand and the local diet tradition, especially the demand in white corn flour milling. 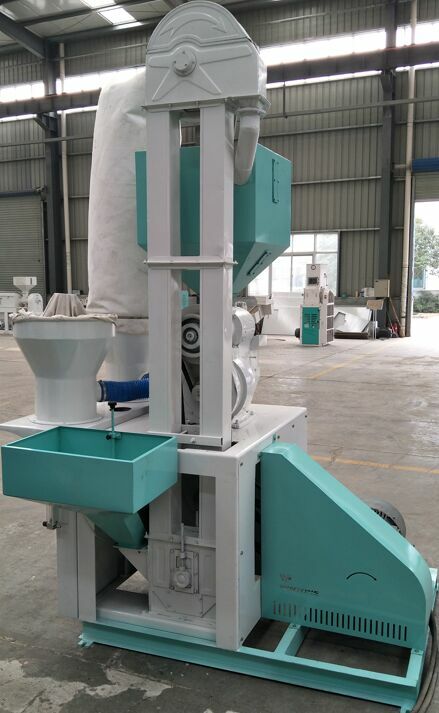 NF28-36 African Posho Mill consists of different functions together: corn peeling, polishing, degerming, cleaning and flour milling and can produce corn flour directly used in cooking. It is the ideal equipment for large quantity of corn processing enterprises and individual users for its multi-functions, compact structure, high efficiency and low energy consumption. 1.It is mainly composed of the following parts: conveying, peeling, air blowing, flour milling, dedusting, transmission and machine frame. 2.After cleaning, corn is blended with a small quantity of water(≤3%), and then is conveyed to the moistening barn for 7-10 minutes. Then it is sent into the peeling chamber for peeling. 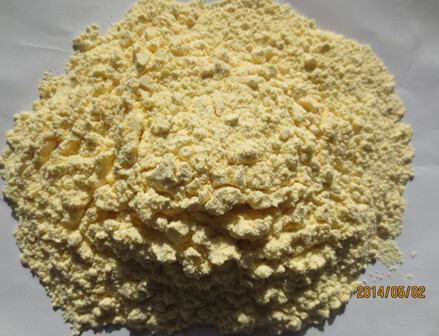 The mutual friction among corn, high-speed rotation iron roller and sieve plate damages the bonding strength among the corn endosperm, corn bran and corn germ and makes them separated. After peeling, corn kernels are sent into the grinding chamber and are milled under the force of high-speed rotation, impacting and shearing. 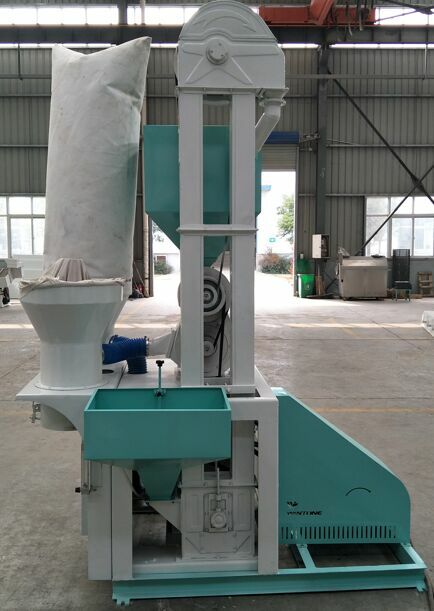 The granules smaller than the sieve plate mesh are discharged out of the machine. And the larger ones are processed repeatedly. Then the mixing material is sent into the filtration fabric for air exhausting. At last, the flour is collected and packaged.